Back home from Cyprus and I had to go pick up a parcel in Singapore. I have a bird watching tour booked for Chiang Mai and I will go to India on the 5 March 2018 for a tiger safari. But I had time for 2 days of bird watching in Singapore. I booked a flight and I went to pick up my parcel. I arrived to Singapore and I went to pick up my parcel when I had checked in to my hotel. 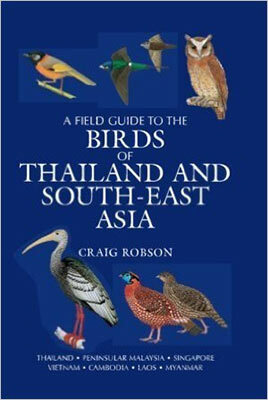 Then I had 2 days of bird watching before flying back home to Bangkok and my flight to Chiang mai. No need for me to have any visa to Singapore and I get 90 days at arrival to the immigration at the airport. No need for any Guide in Singapore as I know the birding spots and as it is pretty much the same birds a sin Thailand I can identify many of them without any help from a Guide. In the rush hours it is next to impossible to get a taxi and long waiting time. And it is not just to stop a taxi along the road. They must pick up at special “stations” at hotel and shopping malls etc. And just forget to get a taxi in Sungei Buloh Wetland Reserve. SO I STRONGLY RECOMMEND YOU TO DOWNLOAD A TAXI APP!!!!! One of the best thing happened to Singapore. I tried to avoid Singapore for many years, same as Kuala Lumpur, impossible to get a taxi. But I started to use UBER, no more available as GRAB bought UBER. Anyway, now it is very convenient. And one TAXI driver complained to me, GRAB are allowed to stop and pick up passenger along the road but the TAXI are not. And by the way, many of the TAXIS are also running for GRAB. 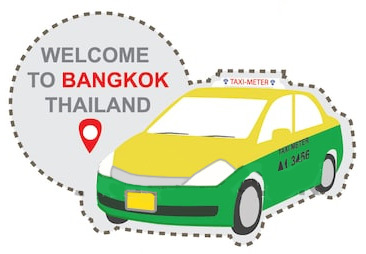 The driver hire the TAXIS by the day and they have GRAB on their phone as well, so don´t be surprised when a normal TAXI comes to pick you up. GRAB bought UBER so use the GRAB app. 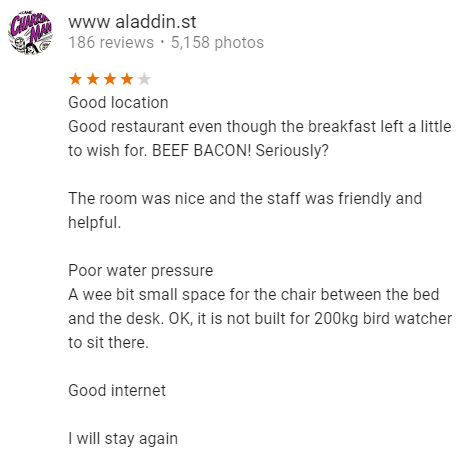 I never use any birding Guide in Singapore. But I have had help many times by other friendly bird watchers that I meet during my bird watching in Singapore. Everyone share information, no secrets and it is very enjoyable to do bird watching and meet other bird watchers when in Singapore. Singapore National Parksthey have an excellent web page. 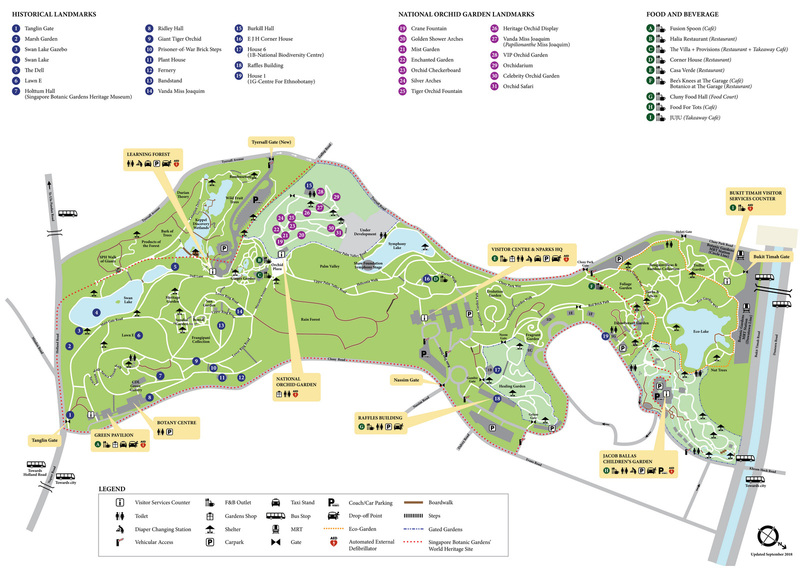 National Parks have information on all the parks in Singapore. 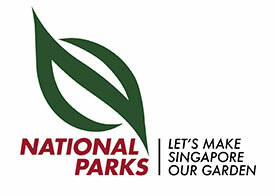 For more information visit their web page: www.nparks.gov.sg There is maps, bird checklists and much more. Singapore Bird Group The Bird Group is a Special Interest Group of the Nature Society (Singapore) (NSS). The Group was inaugurated in 1986 when NSS was the Singapore Branch of the Malayan Nature Society. 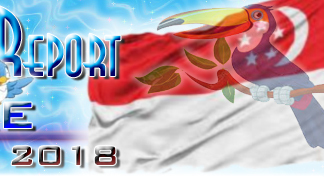 Here you can find monthly bird reports etc. Step into the embrace of nature and immerse yourself in a slower rhythm of life. 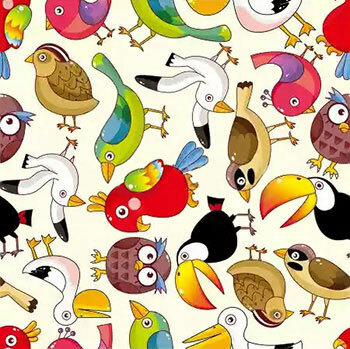 Take a good listen to the sweet chirpings and let their cheerful chitchatting welcome you to a whole new world. Revel in the many species of birds that reside in our parks and nature reserves. You will be delighted to hear of, or even witness, the wide species of birds that have made Singapore their home or their ideal stopover. Our parks and nature reserves are maintained to help facilitate the birds in creating the right homes. Many different species of birds can be found in the various parts of Singapore. In particular, Sungei Buloh Wetland Reserve is a wonderland for bird watching enthusiasts. During the migratory season between September and March, the Reserve functions as a significant stopover point for birds. From commonly seen birds such as the Common Redshank, to the incredible ones, such as the tiny Pacific Golden Plover's uncanny ability to travel over great distances (from Siberia to Singapore), Sungei Buloh Wetland Reserve has many other interesting sights to amaze you. In fact, it is recognised by the East Asian-Australasian Flyway Partnership as an internationally important site for migratory bird conservation. Here, visitors can look forward to witnessing some of the rare migratory birds such as the Nordmann's Greenshank and the Chinese Egret. Enjoy the panoramic view of the Central Catchment Nature Reserve from the TreeTop Walk and capture a few snapshots of the birds going about their daily activities. Stroll along the Mangrove Boardwalk in Pasir Ris Park and try spotting these little flying creatures. Wander into the idyllic Sembawang Park and discover the many different species of birds living in harmony amongst the lush environment of the park. 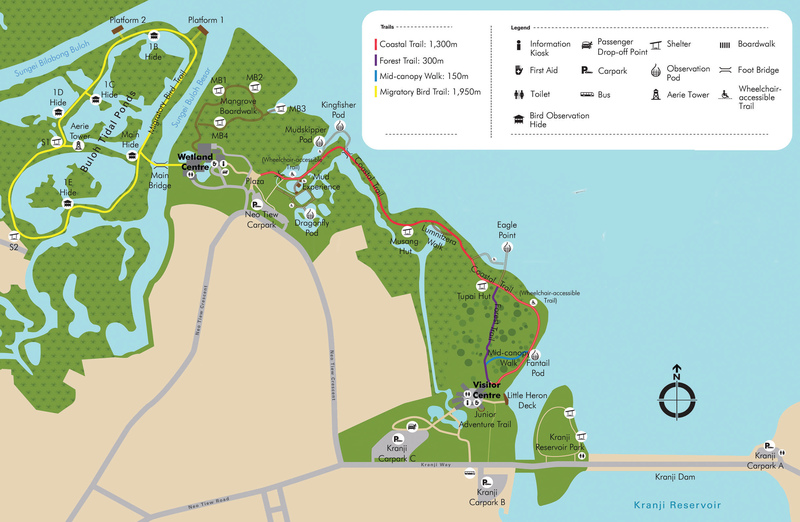 Hear the sweet songs by Oriental Magpie-robin and Black-naped Oriole as you walk around Labrador Nature Reserve. Climb the 7-storey high (20m) Jejawi tower at the offshore wetlands of Chek Jawa and take in the breathtaking view of birdlife amongst the tree canopy. Who knows, you may be lucky enough to spot the Oriental Pied Hornbill! Join a guided tour, participate in a bird watching workshop or gather fellow enthusiasts and pop into our parks and nature reserves. A handy camera and a trusty pair of binoculars could very well be your dependable tools as you try to catch a glimpse or more of these flying jewels, so do not forget to bring them! Bring water and something for a picnic lunch. BRING CASH!!!!! Especially at Sungei Buloh Wetland Reserve, there is only vending machines. And they only sold “sweet water” I usually pack water and some “energy bars” as there are plenty places to sit down for a picnic. And there are plenty water fountains and the water seems to be good as I have never felt sick. So don´t throw your bottle, refill it at any of the fountains around the parks. Believe me, I have learned the hard way. You really get desperate in the heat and no water to be bought around. Well, the Botanical Gardens have snacks for sale so it won´t be necessary there. The Singapore Botanic Gardens is a 158-year-old tropical garden located at the fringe of Singapore's Orchard Road shopping district. It is one of three gardens, and the only tropical garden, to be honoured as a UNESCO World Heritage Site. The Botanic Gardens has been ranked Asia's top park attraction since 2013, by TripAdvisor Travellers' Choice Awards. It was declared the inaugural Garden of the Year, International Garden Tourism Awards in 2012, and received Michelin's three-star rating in 2008. They have a range of trails that you can refer to if you wish to explore the Gardens. Ranging from 40 to 90 minutes in duration, there should be one that suits your needs. 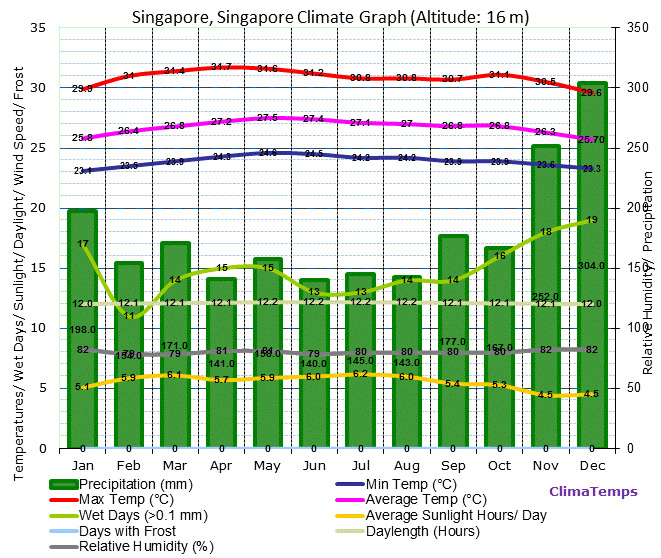 These trail guides (PDF files) can be accessed through your smartphone or tablet from www.nparks.gov.sg. Indulge in the beauty of the secondary forests at the fringes of Telok Blangah Hill Park by trekking the Forest Walk – a 1.3-kilometre-long elevated walkway that links HortPark to Telok Blangah Hill Park, or get up close and personal with the forest understory vegetation by heading through Earth Trail. Complete your visit to Telok Blangah Hill Park by crossing the Henderson Waves to Mount Faber Park. This 274m long structure is the highest pedestrian bridge in Singapore, and is frequently visited for its artistic, distinctive wave-like structure consisting of a series of undulating curved 'ribs'. Another highlight is the Terrace Garden. A popular spot for wedding couples, Terrace Garden consists of a series of semi-circular terraces situated at the top of the park. From here, you will be able to enjoy a breath-taking 360-degree view of Singapore. Come in the morning or evening, and join the residents of the nearby neighbourhoods for their exercises such as taiqi and jogging. If you are looking for an outdoor picnic, the park is well equipped with picnic tables and shaded by magnificent tall trees such as Eugenia, Alstonia and Rain trees. Sit back and enjoy the peaceful atmosphere, and watch the birds, squirrels and butterflies in their natural surroundings. Aptly themed 'Recapturing the Past Splendour', Telok Blangah Hill Park has a history that few other parks can boast. This park has long been a place of gathering for trading communities since the early nineteenth century. The prosperity of the traders is symbolised by the Alkaff Mansion, an elegant colonial bungalow built by a family of Arab Traders, which used to host grand parties for the social elite. Telok Blangah Hill Park is part of the Southern Ridges, which also comprises Mount Faber Park, HortPark, Kent Ridge Park and Labrador Nature Reserve.